-Support and resources for recovery and maintaining wellness. Please go to http://cba.org/wellness/ to access this valuable tool! 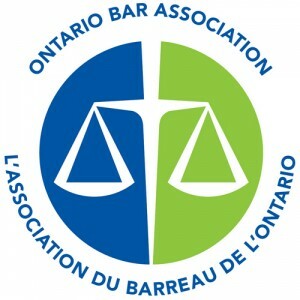 The Mindful Lawyer Series at the OBA – Free for Students! All Ontario law students have complimentary memberships to the Ontario Bar Association (OBA). Take advantage of them! The OBA is currently running an interesting professional development program called “The Mindful Lawyer Series”m, free to all OBA members. You can attend these sessions in person, or access the real-time webcasts / archived video recordings online for free. CLICK HERE for more info on the OBA Mindful Lawyer Series. CLICK HERE to check out a CBC Ottawa interview with OBA President Orlando Silva, discussing this program.